From the 30th July until the 6th August, the 35th edition of the Copa del Rey de Vela took place in the waters of the Bay of Palma. 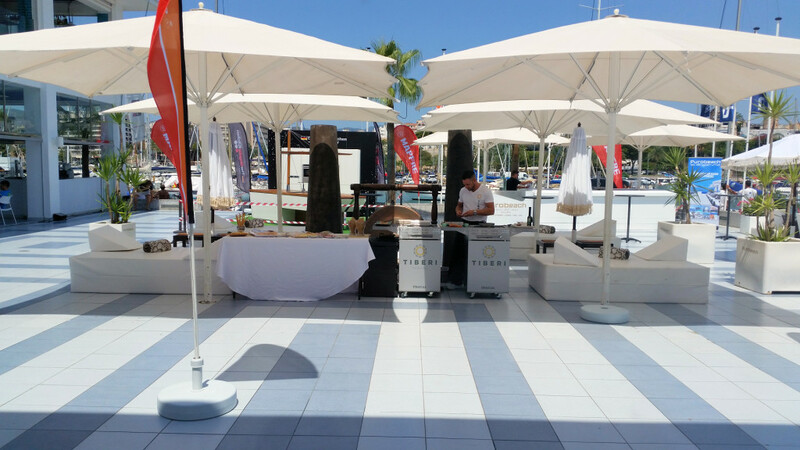 For the eleventh year in a row, Tiberi Catering was partner and official supplier of the event. 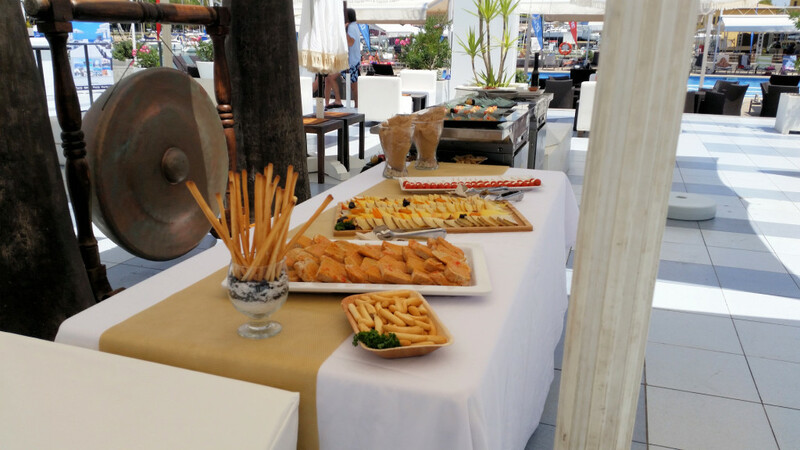 More than 100 VIP guests enjoyed every day our special brunch while they followed the race on board the boats of the official sponsors. 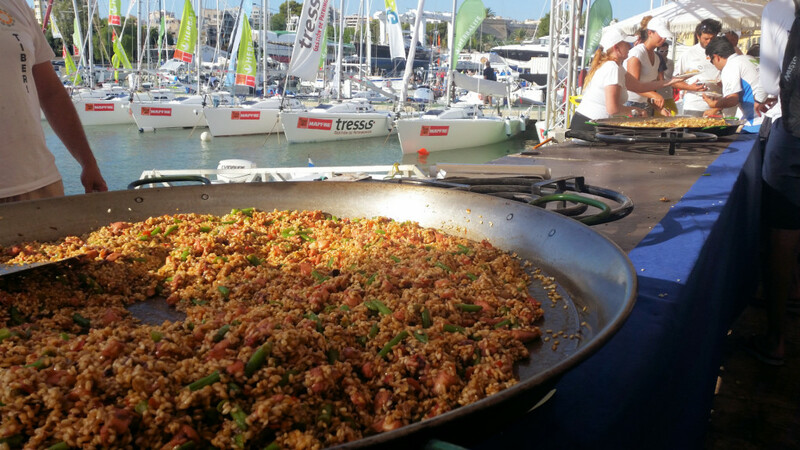 As we have done in the last years, after the competition on Tuesday afternoon, we offered our classic paella for the 1,200 participants of the Copa del Rey de Vela. This year we served paella with vegetables and octopus. 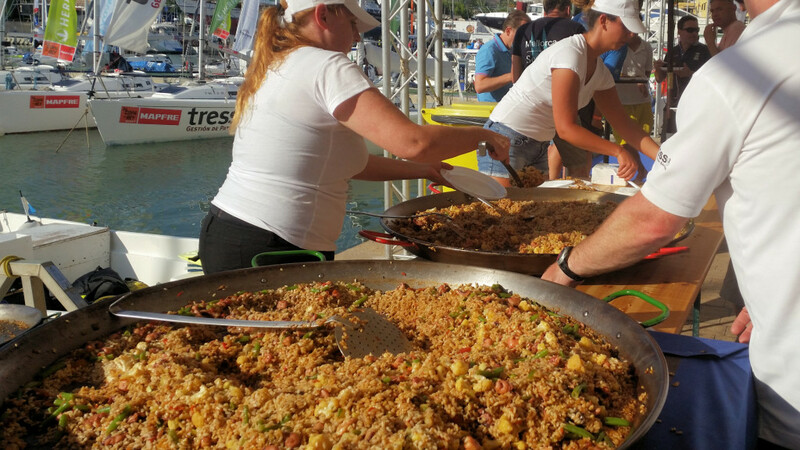 Also in this edition, we offered our special regatta products to all participants: Sandwiches, wraps, baguette sandwiches, salads, desserts, fresh fruit, picnic of the day, drinks… With boat delivery service and the possibility to order easily and quickly on our website.